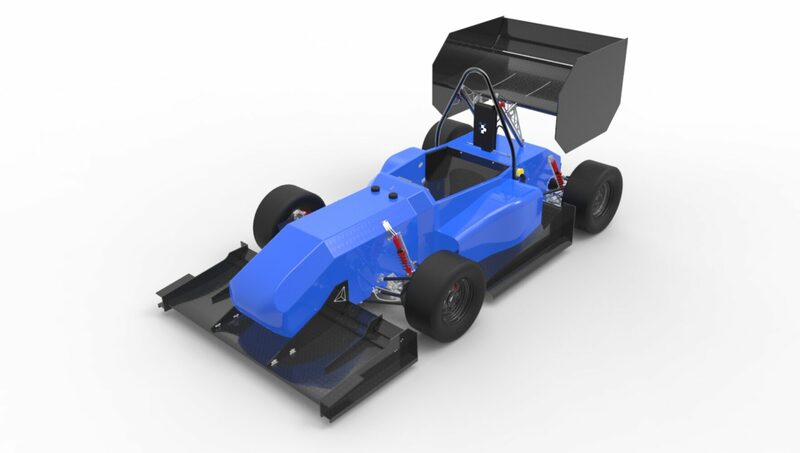 This project year CFS17 team hopes to compete at two formula student events in the summer. Stay updated and follow the teams journey on social media! It is all about every day hard work and about thriving on a challenge. We have applied the best of ourselves to the task at hand. When a team outgrows the individual performance and the commitment drives us forward, excellence becomes reality. If you don’t know what you are aiming for and you don’t have the basics of answers, why are you then doing it? Formula Student is the largest engineering competition in the world with the aim of creating better engineers by giving the students hands-on experience. Every competing team designs, manufactures and tests a vehicle with which they then compete against other teams in several different events – all of this takes place during less than one year. There are both dynamic events such as endurance and acceleration, and static events where the cost of manufacturing and the business idea of the project are presented to the judges. Overall, the car and the competitions are the means used to develop our engineering skills. The process began in September 2016 and we had our design locked down by Christmas. Now the team builds the car. You seem like a nice person, follow us on our social media and keep yourself updated. Are You Interested in Becoming a Driver for Chalmers Formula Student? Now is the Chance to Apply! Send an email with your application to: kriiva@student.chalmers.se.. 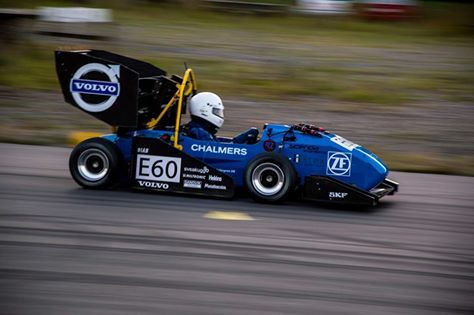 The team members in Chalmers Formula Student is handpicked by Chalmers University and consists of a project leader, supervisors, management and the different subgroups. Later on during the fall a few selected trainee students gets the chance to join the team. In Chalmers Formula Student we have divided the work between different subgroups, so that we can become experts in our different fields. The aerodynamics subgroup will concentrate on drag and down force in relation to the front, rear and side wings. 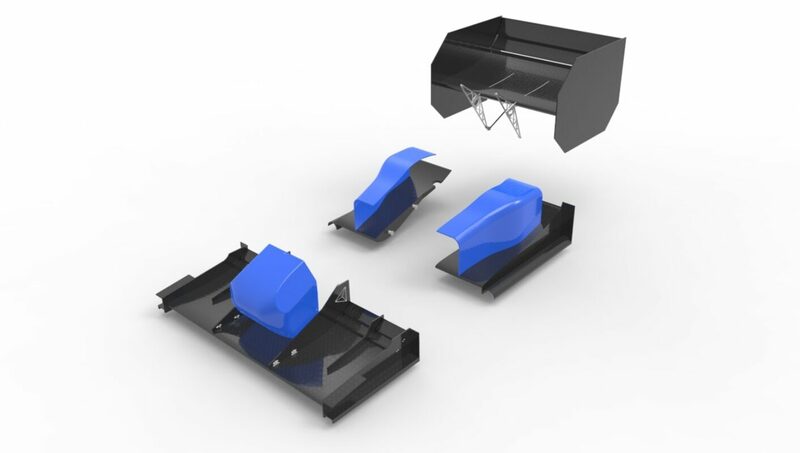 Regarding the under body, both theory and data validation through simulations show that more channeled air on the underside will generate more down force. 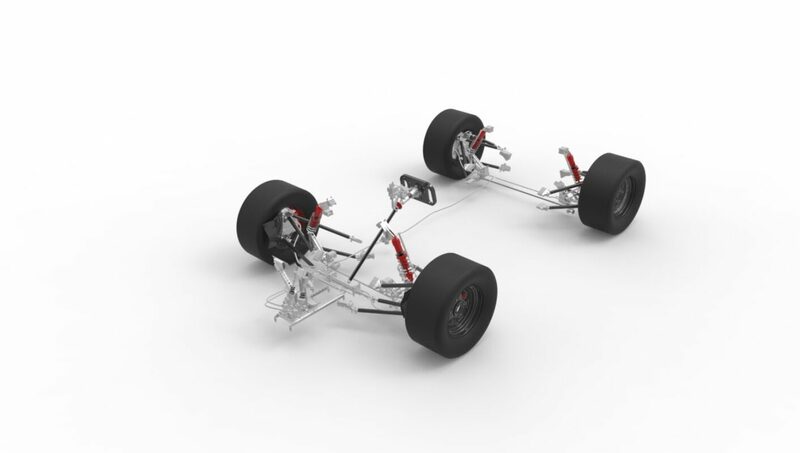 The chassis subgroup will be responsible for the frame and the exterior design of the chassis. 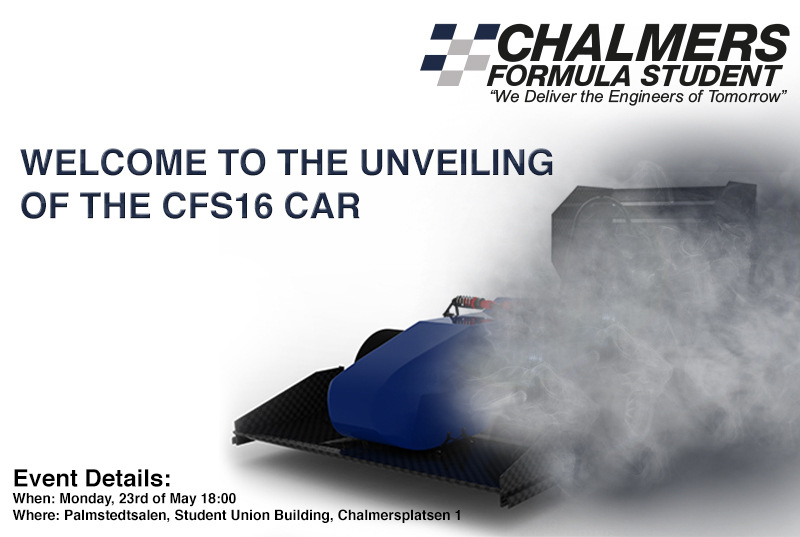 This year, Chalmers Formula Student is going electric. Therefore, the importance of the chassis increases even more. 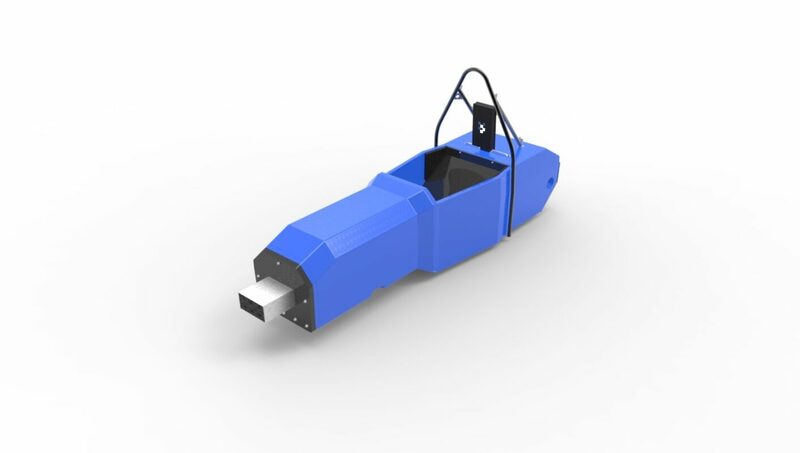 Communications group is responsible for everything around the team that is not directly connected with the design of the car such as: industry partnership, PR, team building events, competition logistics, business presentation and competition document submission. 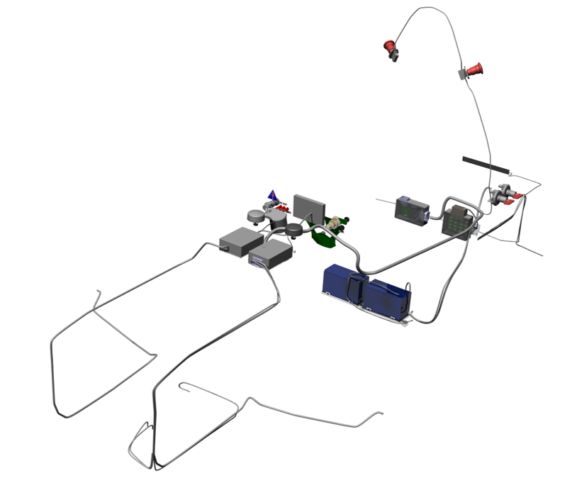 For the first time in Chalmers Formula Student, the team is building an electric racecar! 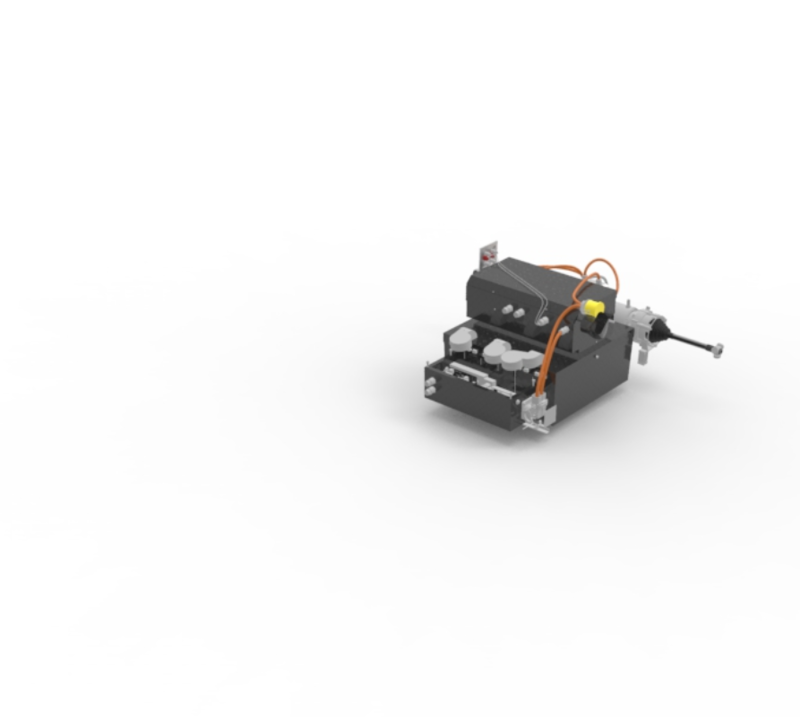 The electric powertrain subgroup will not only have the great responsibility of selecting the size and choice of power supply, but also the design of the gearbox. The comfort of the driver depends on all the fine details around the driver’s seat, such as shapes, supports and the curvatures. The driver should feel the car’s every move. The challenge is to produce a car where the driver can become one with the car. The suspension group is the link between the road and the work of the other subgroups. All of the forces that make the car move are transferred through the tires. Ensuring that they are utilized to their fullest potential is crucial when targeting high performance. By performing in the best possible manner with well planned time and effort. We create an efficient team through set a common goal to for fill and constant feedback from the industry. We strive for a reliable, easily adjustable and high preforming car where the path is guided by data driven decisions and a fail fast mentality. The art of engineering is in focus to build a reliable car that is made for the future generations. By utilizing the collected intellectual capital within the team and identify each of the individuals strengths we will become skilled and knowledgeable engineers prepared in the best way for tomorrows challenges. Chalmers Formula Student could never become such a success without our partners. We are extremely grateful for your interest, commitment and contribution to helping us build this year’s competition car and we gladly represent the engineering skills of Sweden.